Kuvings Cold Press Juicer is the quietest masticating slow juicer available in Australia. 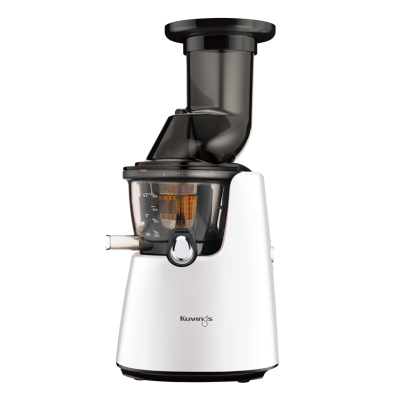 Kuvings invented the first whole food slow juicer and designed and built it with innovative technology. Therefore the technology provides more vitamins and minerals, minimizing separation in the juice. Since Kuvings has a very strong motor and high torque its what separates the Kuvings to any other cold press juicer. 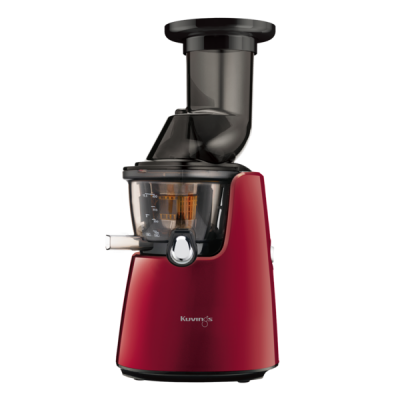 The benefits of a strong motor and high torque allows the juicer to squeeze and press fruit and vegetables with ease. Quicker to juice, compared to the older generation cold press juicers. Together using low speed masticating method, it provides 100 percent natural fresh juice. Most of all it prevents healthy enzymes from being destroyed. Quiet in its operation and almost silent compared to a high-speed centrifugal juicers. 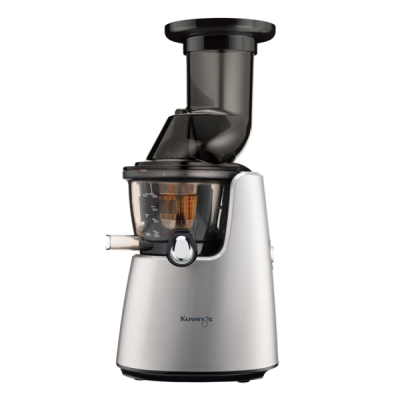 The Kuvings juicers reduce noise and vibration. No heat or friction preventing oxidization known as separation. Kuvings delivers the number 1 range of innovative Cold Press Juicers. Award winning highly advanced technology with a stylish design and easy-to-use and clean. The Kuvings Cold Press Juicer will extract all the essential nutrients, minerals and enzymes from fruit and vegetables. Create delicious, 100% natural juice, to heal your body, detox, energize or assist in weight management. Kuvings Australia cold pressed juicers are available in a stylish selection of models and colours. In addition our range is suitable for the domestic, professional or commercial customer. 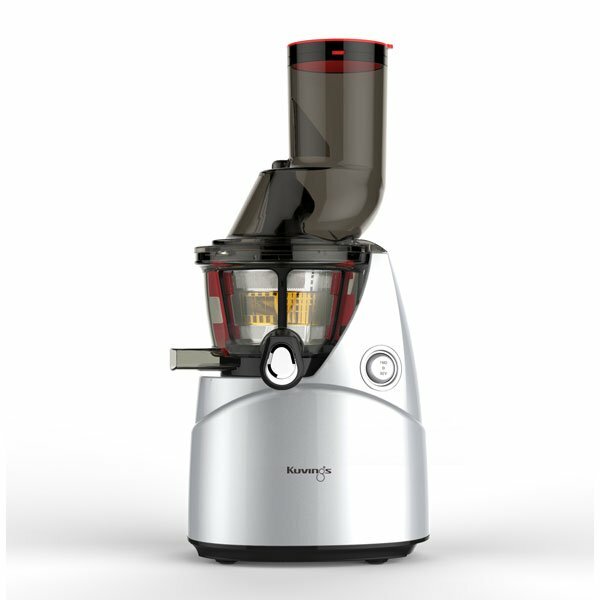 Our first Professional Juicer for the domestic high user, or the small café or juice bar. Also included with upgraded parts and design for high volume juicing. Similar features to the CS600 Commercial model, while yet more affordable. Complete with progressive single auger technology and strong motor, high torque with a Generation 2 Ultem strainer. 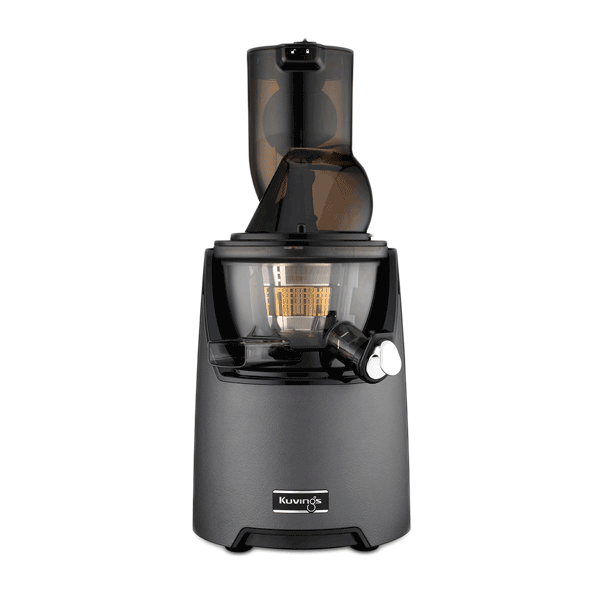 Most of all our brand introduces a new, ground-breaking ‘Brushless’ juicing technology that keeps it whisper quiet as it gently squeezes your ingredients. In addition to leaving no separation in your juice, yet much less pulp. The C7000 fruit and vegetable juicer results in all-natural, great-tasting juices. Finally the C7000 comes with the option to make smoothies, ice creams and sorbets all included in the box. Our efficient, full on commercial cold press juicer is the ultimate cold press juicing appliance. Designed for the busy café, juice bar or restaurant. Engineered offering an on demand cold press juicing solution. Hence 8 hours continuous juicing and 40 liter per hour (apples). As a result you get better nutrition and more flavour. Furthermore you get increased yield and still very quiet. The Kuvings CS600 commercial juicer is like no other. 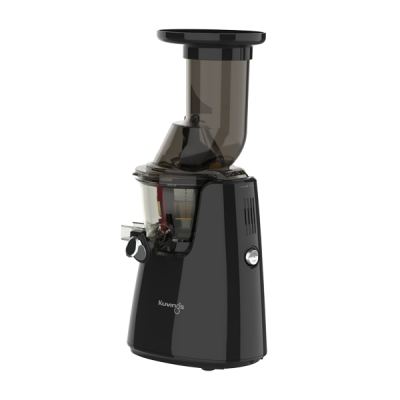 The Juicer simplifies cold press juicing. 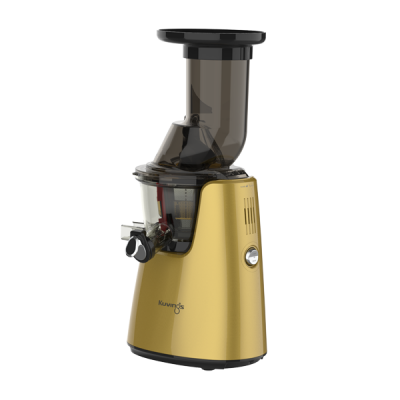 It features a stylish yet heavy-duty exterior, strong motor, state of the art redesigned juice bowl, auger, strainer and juice cap. In addition to high quality components and materials it is easy to use and easy clean. Probably the best commercial cold press juicer on the market. Providing more nutrients, smooth tasting juice almost like no other.